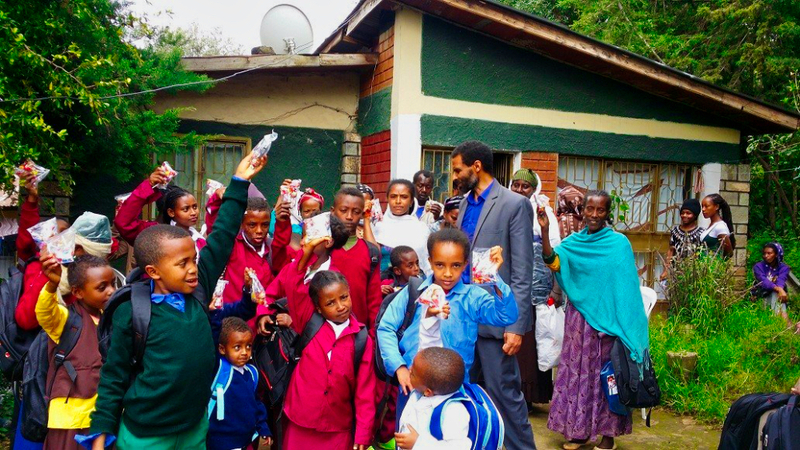 It's School Time in Ethiopia! We have received $385 to pay for uniforms and school supplies for these children who otherwise might not have been able to attend school. If you wanted to help , you can still donate at https://www.paypal.me/EstrangedPeople , our director in Ethiopia can receive funds from this account immediately with his Pay Pal debit card! You can also donate here year round. A special thanks to all who helped!